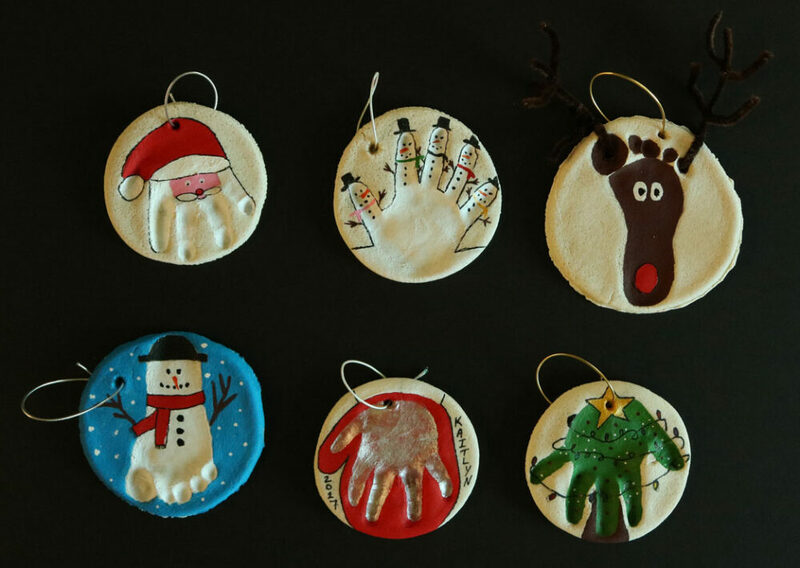 This is one craft you'll cherish for a lifetime. You'll have proof that your babies were once this small when you capture their tiny handprints and footprints in this salt dough. 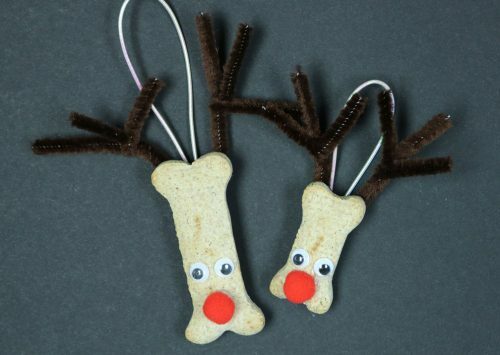 These quick dog biscuit reindeer ornaments are a fun kids activity and will look great on your tree or on a package. The little ones will need some help with the hot glue! 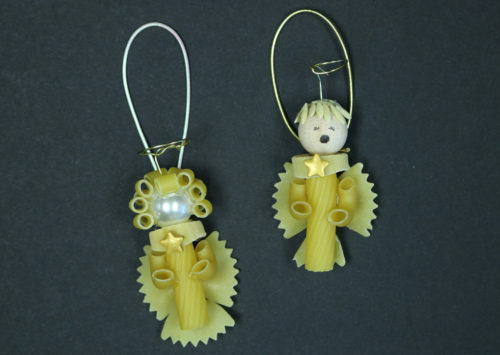 These pasta angels are a fun activity for kids and adults alike. What other pasta creations can you come up with?